Located on the same block as Paramount Pictures, Hollywood Forever is one of the oldest cemeteries in Los Angeles, and the final resting place for numerous Hollywood studio founders, actors, directors, writers, and performers from the entertainment industry. 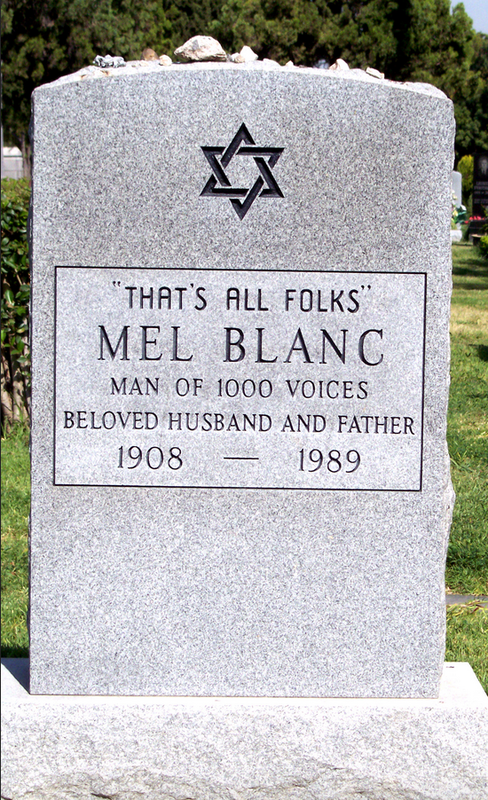 Notable industry burials include Alfred Hitchcock, Cecil B. DeMille, Judy Garland, Rudolph Valentino, and Maila Nurmi. In recent years, it has also attracted rock and rollers such as Johnny and Dee Dee Ramone, and Chris Cornell.